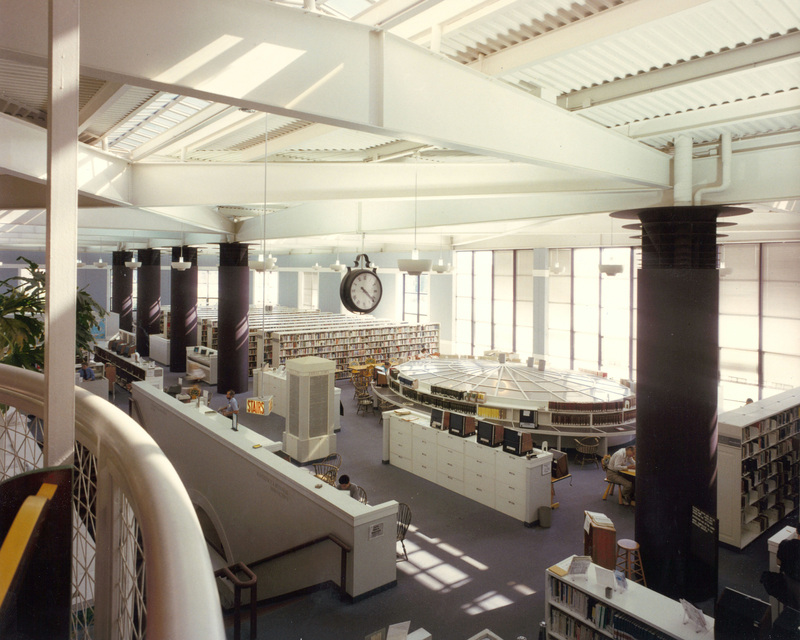 The Conrad Sulzer Regional Library was built by our Paschen family of contractors in 1985. 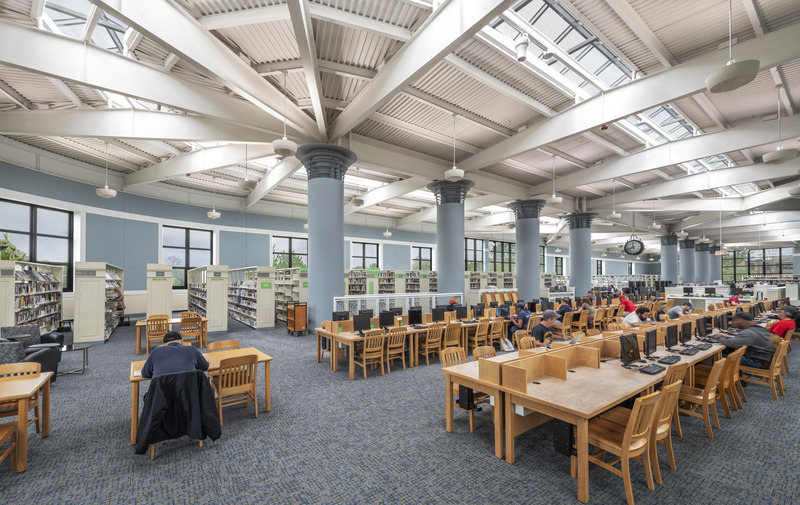 Recently, we were privileged to renovate this historic Chicago Public Library. 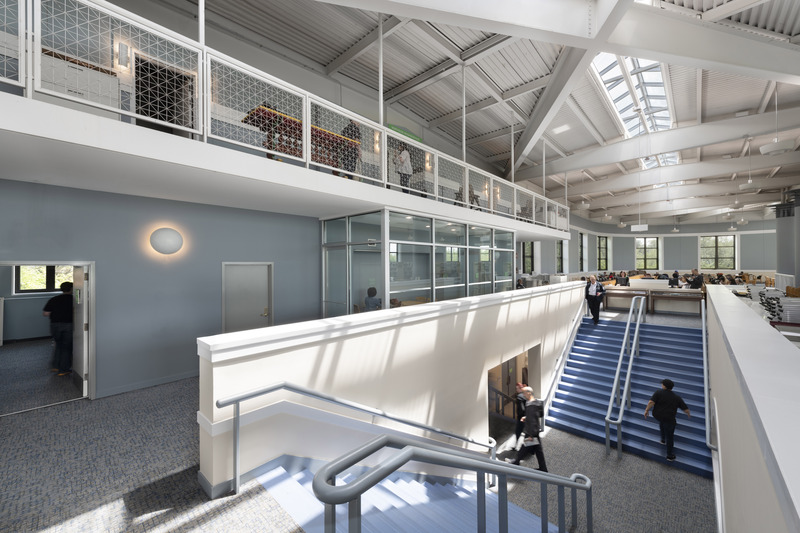 This interior renovation was completed in ten phases across three floors, in order to keep the building fully operational throughout construction. Work included new flooring and painting throughout the building, a new lobby circulation desk, three new conference rooms, upgraded power and data, new fixtures/accessories at all seven bathrooms, a new AV system in the auditorium, and children’s area upgrades. 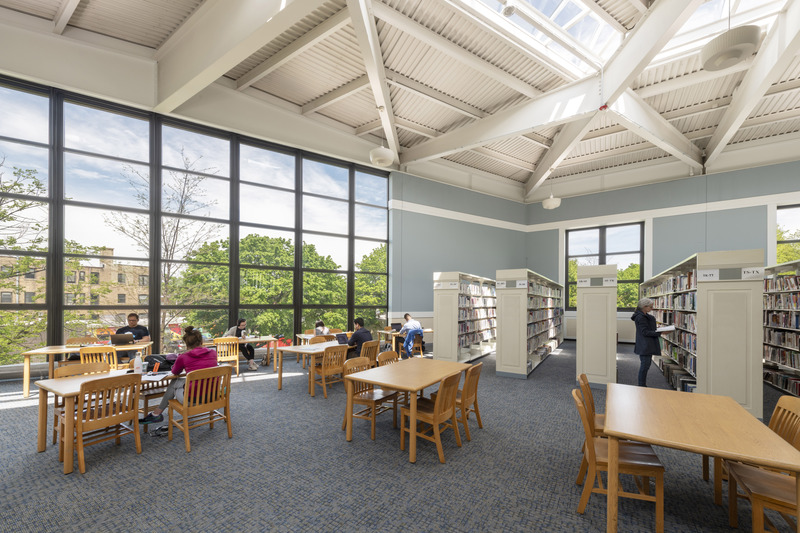 The entire library lighting system also was retrofit with upgraded LED fixtures. The job was completed by F.H. 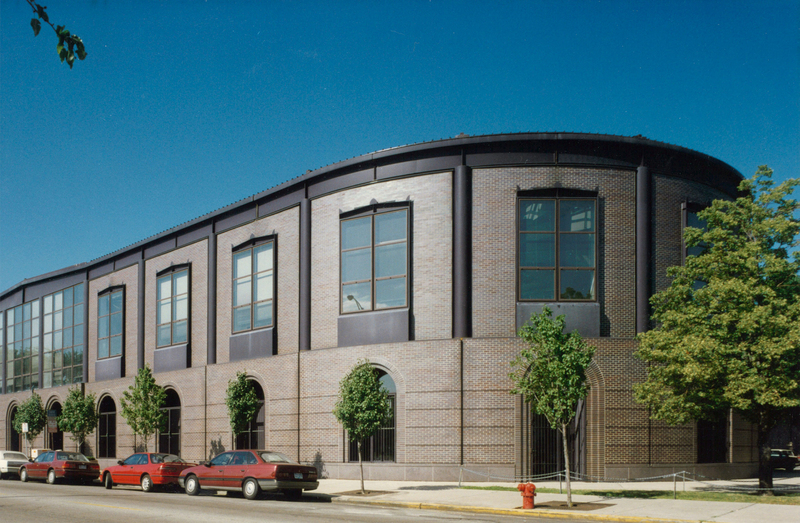 Paschen’s Preferred Projects Group (PPG). For more information on our wide variety of services and delivery methods, click here.